Actress Dame Harriet Walter joins Kirsty Young to choose her Desert Island Discs. 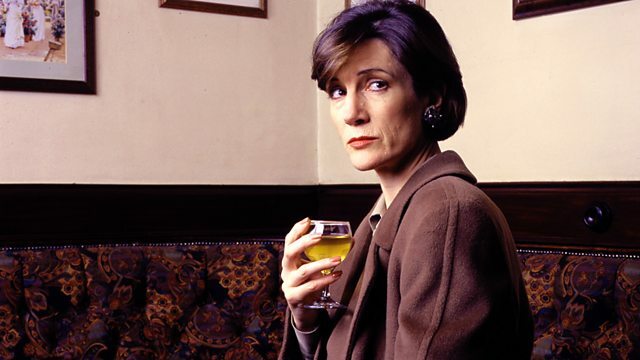 Kirsty Young's castaway is the actress Dame Harriet Walter. She has been a stalwart of the stage for more than three decades - winning great acclaim for her work with the Royal Shakespeare Company and the National Theatre. Performing ran in the family - her uncle is the actor Christopher Lee and she remembers how, as a child, he would make her shriek by putting on his famous 'Mummy' walk to scare her. She turned down a place at Oxford because she knew she wanted to act - only to find that the drama schools weren't keen on her... she was turned down five times before securing a place. She says she has never thought about making clever career choices, but, in the year in which she has been made a dame, turned sixty and married for the first time, she says it has all turned out better than she ever expected. Record: My Baby Just Cares for Me - Nina Simone. Book: The complete works of Isabella Bird. Beethoven - Symphony No.3 the Eroica. Come Unto These Yellow sands. Evgeny Kissin and James Levine – The Carnegie Hall Concert.